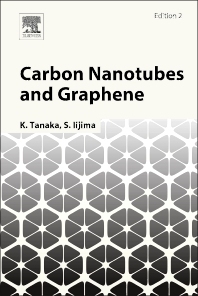 Carbon Nanotubes and Graphene is a timely second edition of the original Science and Technology of Carbon Nanotubes. Updated to include expanded coverage of the preparation, purification, structural characterization, and common application areas of single- and multi-walled CNT structures, this work compares, contrasts, and, where appropriate, unitizes CNT to graphene. This much expanded second edition reference supports knowledge discovery, production of impactful carbon research, encourages transition between research fields, and aids the formation of emergent applications. 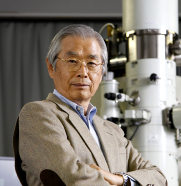 New chapters encompass recent developments in the theoretical treatments of electronic and vibrational structures, and magnetic, optical, and electrical solid-state properties, providing a vital base to research. Current and potential applications of both materials, including the prospect for large-scale synthesis of graphene, biological structures, and flexible electronics, are also critically discussed. 14.2. Synthesis of GO: a fire hazard, or a flame retardant?